An executor is the person named in the will of the deceased who has the responsibility of overseeing the deceased's estate and finalizing his financial affairs. If the deceased died intestate, meaning without a will in place, the court will appoint a person, called an administrator, to handle the deceased's estate. An administrator is also appointed if the executor named in the will is unwilling or unable to act or if the will does not name an executor. If the deceased left behind credit card debt, the executor or administrator may be able to negotiate a settlement of that debt with the credit card issuer. Review the credit card bill of the deceased. Ascertain the total owed on the debt. Include any late fees, accrued interest or other charges to the account. Calculate how much the deceased's estate can afford to pay toward the credit card debt. This amount should represent the maximum settlement offer that you can make. Call the credit card company. The initial customer service representative may not have the authority to negotiate a settlement offer so ask to speak with a manager or supervisor. Inform the manager that the cardholder is deceased. State that you are the executor or administrator of the deceased's estate and that you want to negotiate a settlement of the account. Offer an amount that's much lower than the amount you can actually pay. If the bill is $3,000, then offer $800. The goal is to leave room to negotiate if the manager does not accept your initial offer and instead makes a counteroffer. Also, make sure the card issuer agrees that the payment will satisfy the debt and no further payments are expected on the account. Keep in mind that credit card issuers are not obligated to accept settlement offers, according to the Federal Trade Commission. They do so at their own discretion and may request payment in full of the outstanding debt, although many will settle for a lesser amount rather than receive nothing at all. Request the settlement offer in writing once you and the manager reach an agreement on the settlement amount. Do not make a payment at this time, nor before receiving the agreement in writing. Send the payment in the agreed-upon amount once you receive the written agreement. Mail the payment via certified mail, return receipt requested, to ensure you have proof of delivery. Include a copy of the agreement along with the payment. Also, make sure you keep a copy of all payments and agreements made on behalf of the deceased in a safe place, in case in the future a creditor or collection agency claims the debt was never paid. Keep a copy of all payments and agreements made on behalf of the deceased in a safe place, in case in the future a creditor or collection agency claims the debt was never paid. 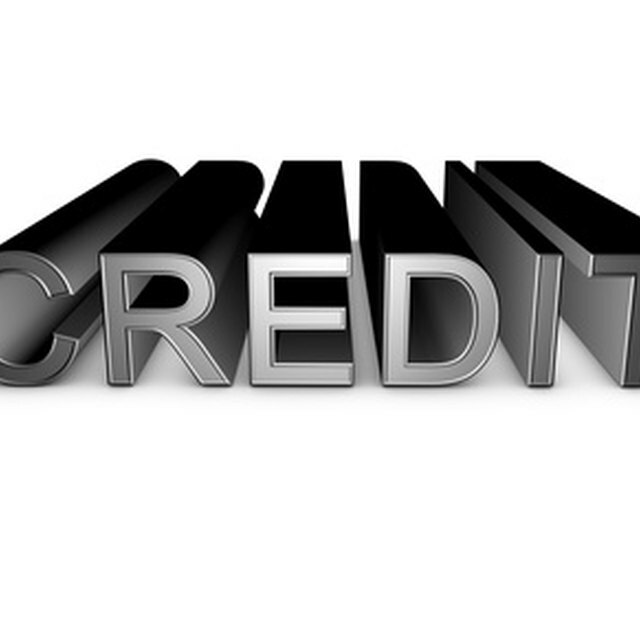 Credit card issuers are not obligated to accept settlement offers, according to the Federal Trade Commission. They do so at their own discretion and may request payment in full of the outstanding debt, although many will settle for a lesser amount rather than receive nothing at all.